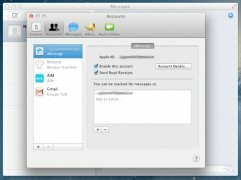 Integration of the iMessages protocol which was previously introduced with iOS5. 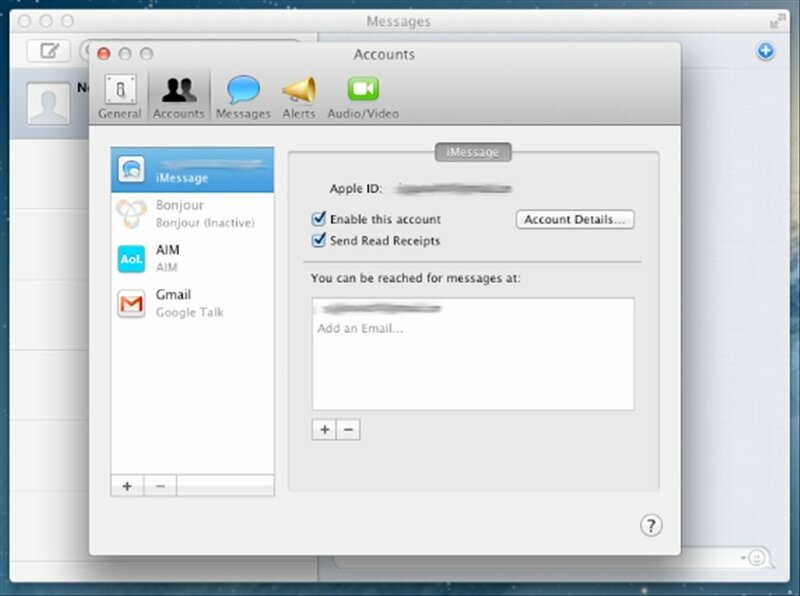 Send messages between all your devices equipped with the mobile operating system for free, and now also from your Mac. Thanks to iCloud you will be able to receive all the messages and contents on any device. Start conversations on your mobile and finish them with any other Mac device. Facetime integrated into Messages: take part in videoconferences with all your contacts with a single click. 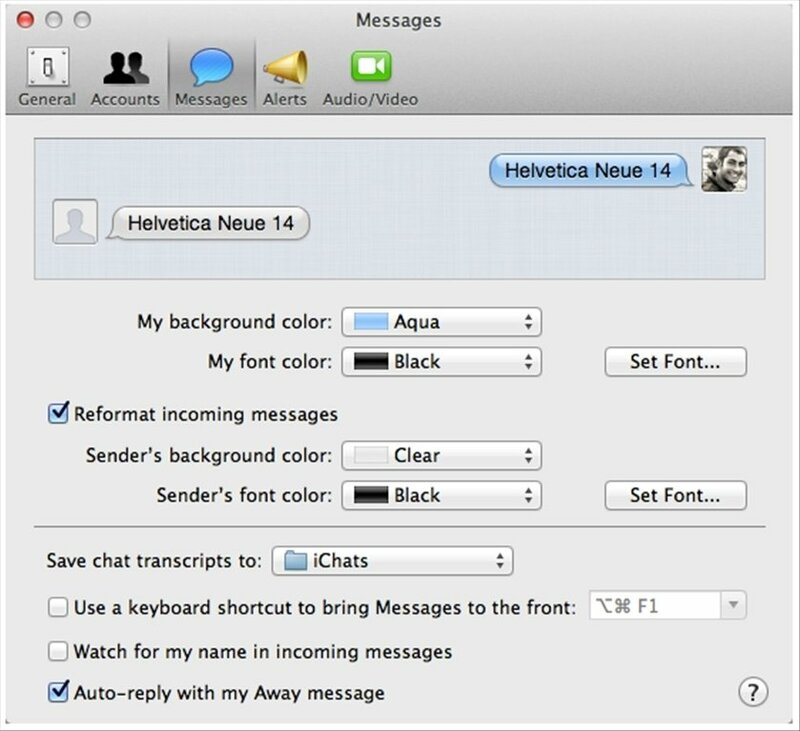 Includes support for iMessage, AIM, Yahoo!, Google Talk and Jabber. Discover more or less what is coming with Mountain Lion. 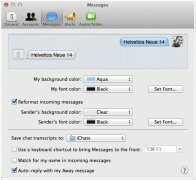 Messages offers the same possibilities as iChat, as well as those that we have just summarized, making it a great product, one of Mountain Lion's secret weapons. You can now try out the beta version of Messages and see how it works and what it looks like. 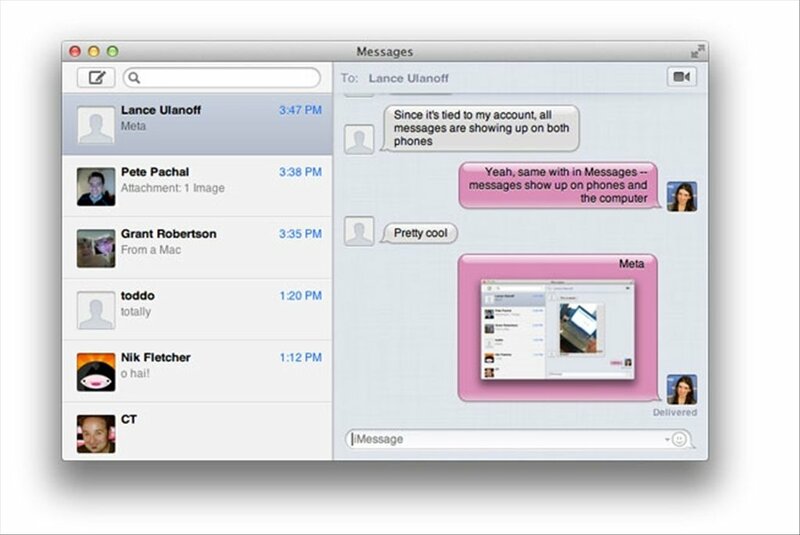 Download Messages free for Mac and start to chat with your friends.